First of its kind academy teaching you the gold standard in delivering professional mobile treatments. Learn from experienced mobile beauticians, not just people that have worked in salons. Classes are kept small (a maximum of 8 students), which means you get invaluable one to one time with your tutor. Our techniques are clear and concise and each individual student will come away feeling more confident and prepared for a freelance beauty career. 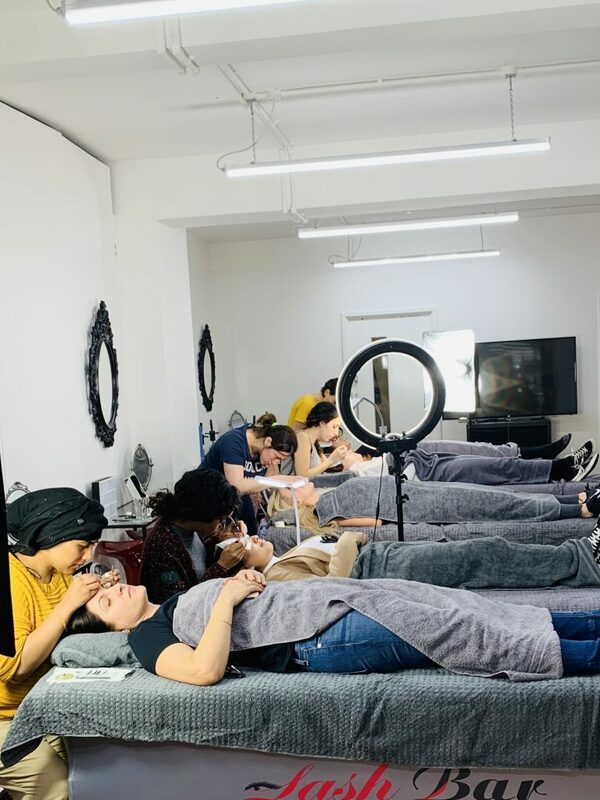 Unlike other training facilities, USPAAH Academy courses are driven to only produce the most highly skilled technicians ready to work in the mobile beauty environment. Learning doesn’t finish with the end of the course – to receive full accreditation, students are expected to create a portfolio of practical work after completion of the course. 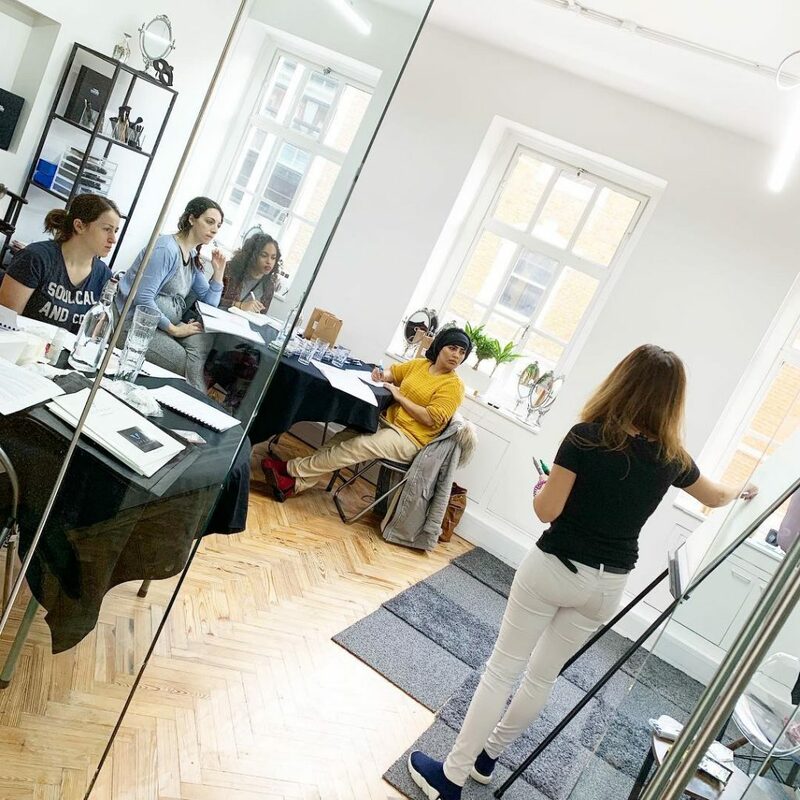 Classes taught by London’s top beauty practitioners with experience working not only in salons but in delivering mobile beauty and wellness treatments, working with celebrity clients and events, including fashion shows, media and pop up stores. Upon successful completion of course, you’ll be immediately eligible for work with USPAAH’s team of Sparistas, subject to passing USPAAH trade test. 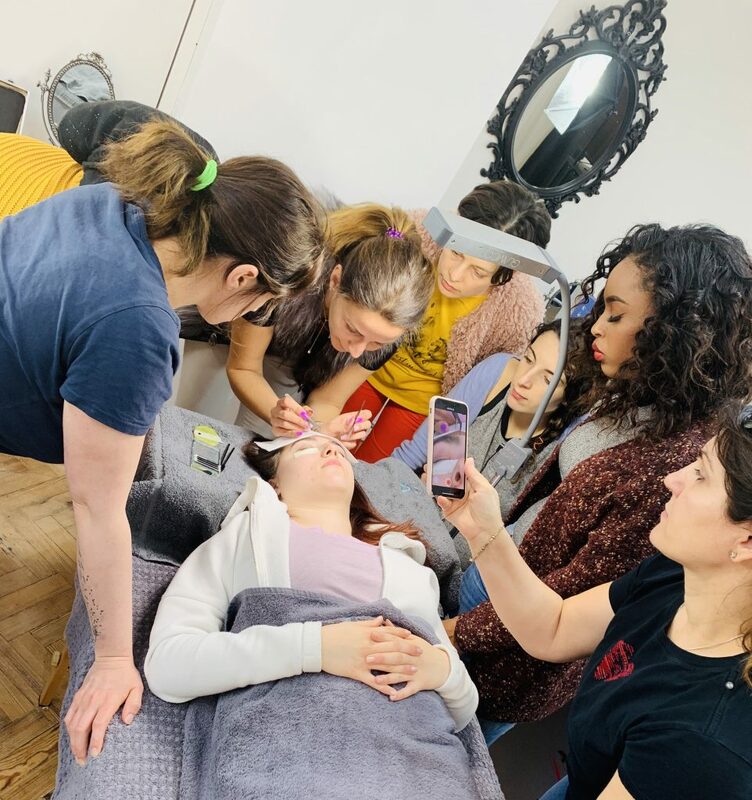 How to book: To reserve your spot for our next course email tanya@uspaah.com with your contact details or call 02071013534 for more information. **6 students minimum occupancy per class needed. In the event that the minimum occupancy is not achieved for the specific date, you will be offered an alternative date or a refund. © 2018 Uspaah. All Rights Reserved. This was my first time issuing the service and I wasn’t sure what to expect. It was excellent. Really easy to book and an appointment was available only 2 hours later. Alana came with everything which took the stress out of things. She was lovely and professional and it was a really great massage! She checked the correct pressure and worked around a sore arm. I feel so relaxed now. And it’s so amazing to have it in the comfort of your own home. I will definitely book again and hopefully with Alana. Always had a great experience with USPAAH. I would highly recommend this app to anyone and everyone. Really enjoyed it! Very good massage, tailored to my and my husbands needs perfectly for each. Click to read more USPAAH reviews at Reviews.co.uk.